Have you ever wondered how the amazing and eye-catching wallpapers on Oneplus smartphones are designed? Hampus Olsson is a Swedish artist who currently resides in Goa, India. In addition to making wallpapers, he designs websites, illustrations, branding, games, apps, and fashion. 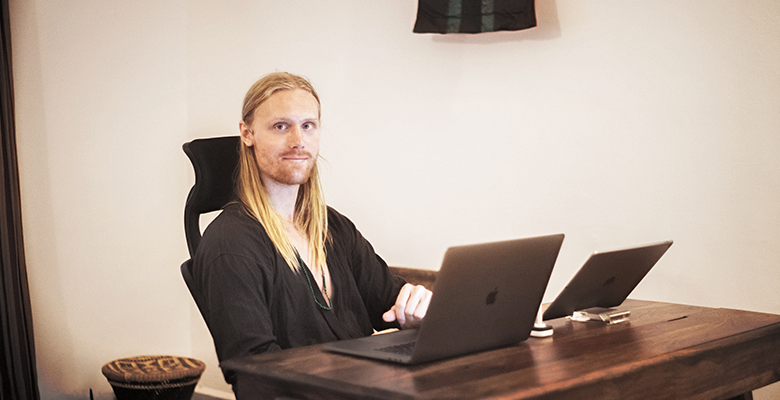 He also gives art direction to some of the most influential e-commerce stores in Sweden. His clients include Spotify, GANT, Nestle, Hard Rock Hotel, Holiday Inn, AT&T, and more. His story with OnePlus began shortly after the release of the OnePlus One, during a chance meeting with Carl at a Saturday night market, where they quickly bonded over their shared experience growing up in Sweden. Just as Carl was about to leave Goa, Hampus shared some of his art. The rest is history. 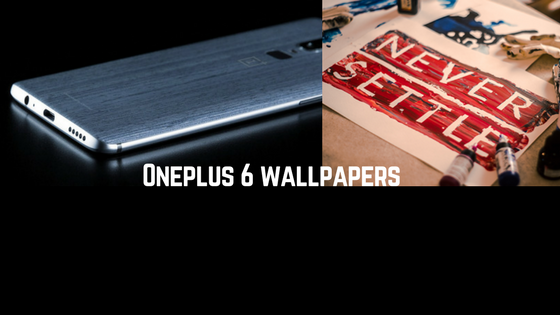 Carl asked Hampus to create a series of official wallpapers for the OnePlus 2, and this creative partnership has endured ever since. Oneplus also revealed some details about the wallpapers on the upcoming Oneplus 6 smartphone. With the OnePlus 6 wallpapers, I’ve brought with me what I’ve learned along the way. The new wallpapers feature a clean, fluid style with mountainous depths… if I were to compare the new wallpapers with the first ones I made for OnePlus, I would say the new ones are more vibrant, and hold a better, more suitable composition to reveal…” Well, I won’t spoil the rest. Suffice to say there are exciting things to come.